SUNDERLAND have appointed David Moyes as their new boss following Sam Allardyce’s departure. The 53-year-old has penned a four-year deal at the Stadium of Light. Moyes said: “I am delighted to have joined Sunderland. I am relishing the challenge and excited by the opportunity.“I have taken over a big British club, with a great support and I’m looking forward to working in the Premier League again. 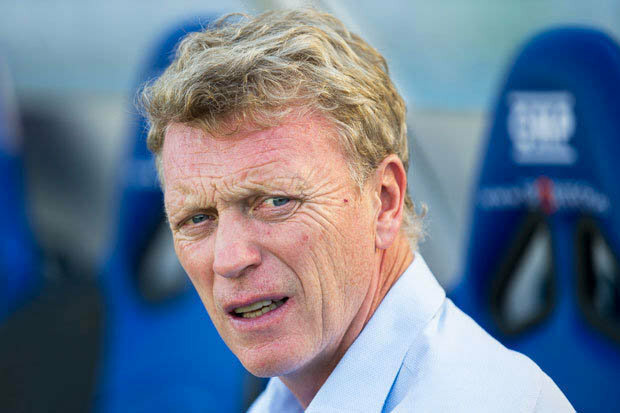 “I look forward to continuing the good work done by Sam.”Moyes began his managerial career with Preston in 1998. He moved to Everton in March 2002 and enjoyed 11 successful years at Goodison Park. Moyes established the Toffees in the upper reaches of the Premier League and led the Merseyside based outfit into Europe. He was appointed Sir Alex Ferguson’s successor at Manchester United ahead of the 2013-14 season.But the Scot had a tough time at Old Trafford and was axed after less than one season in charge. He subsequently moved to Spain to join Real Sociedad in November 2014 and spent a year with the club.